In the 2008 US presidential campaign, Senator John McCain made a lot of promises about “clean coal” as a significant solution to the threat of antropogenic climate change. Like him, there are many today who support this technology believing that it will help clean up the environment while allowing us to continue satisfying our energy needs with a cheap, readily available resource. But Senator McCain held the curtain tightly closed in front of the casualties created by an industry that profits shamelessly at the expense of our people and our planet. 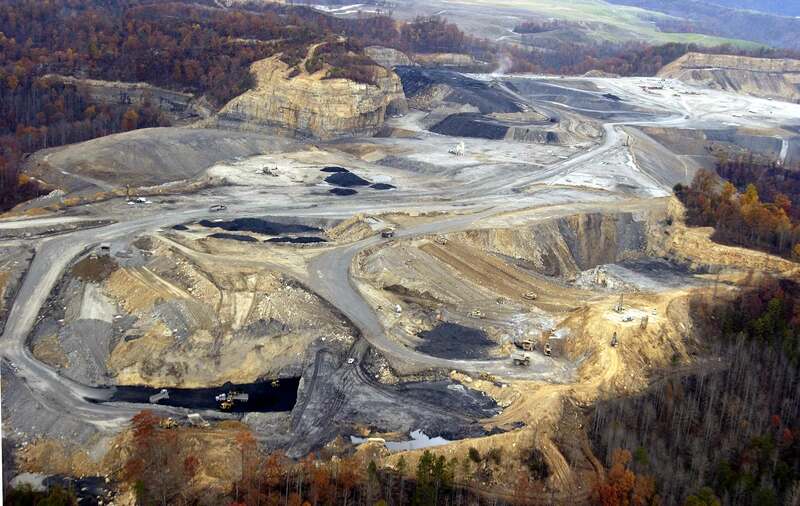 In just my lifetime, 470 mountains have disappeared from the Appalachian Range as a result of coal mining. Even more have disappeared from other parts of the world — China is destroying mountains at more than twice the rate we are in the US. Where do these mountains go? Up in smoke. Gone forever. Clean coal technology requires burning of more coal than traditional coal-fired plants, because additional energy is needed to support the technology. Some estimates claim that up to 20% more coal is burned to provide the energy necessary to clean it up. If clean coal technology had been implemented forty years ago, then 564 mountains would have been destroyed in the Appalachians. There are better ways to produce the energy we need.